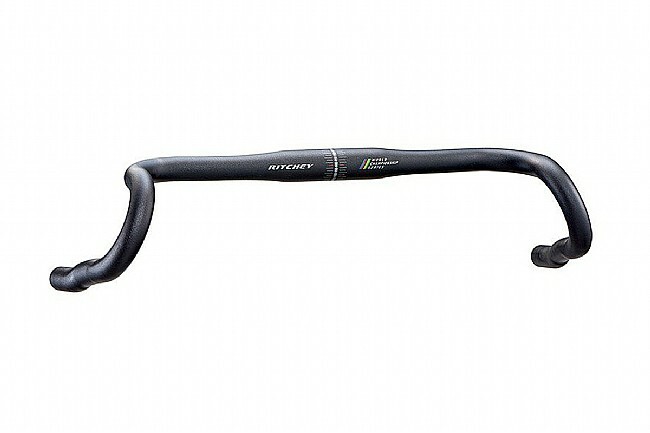 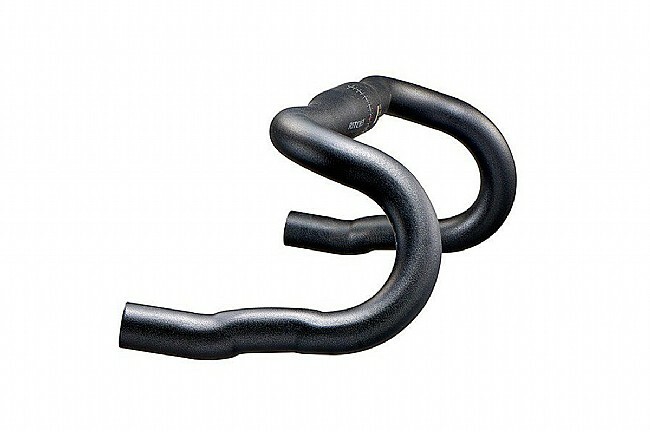 Ritchey gives you all the options for control and comfort with their WCS VentureMax Handlebars. 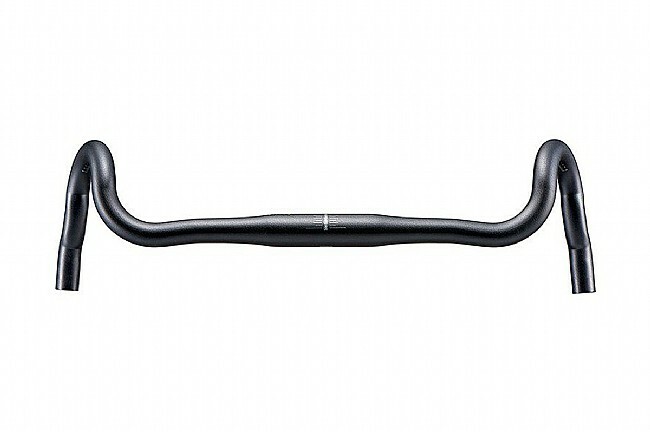 They're designed for the long miler, the bike packer, and the off road adventurer with a 6° backsweep, 24° flare, and Bio-bend drops to create a multitude of hand positions. 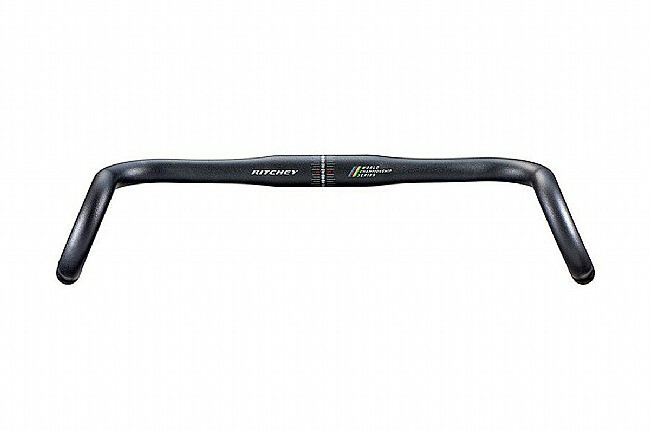 A short reach and compact drop lets you comfortably move around on the bar, and Ritchey measures this bar at the initial bend instead of at the hoods for an overall wider stance.